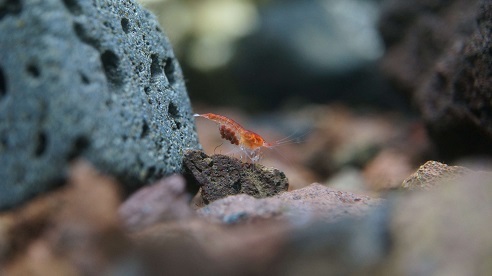 A dedicated forum and online store for the Opae ula shrimp! How to post your photo's, images and videos. 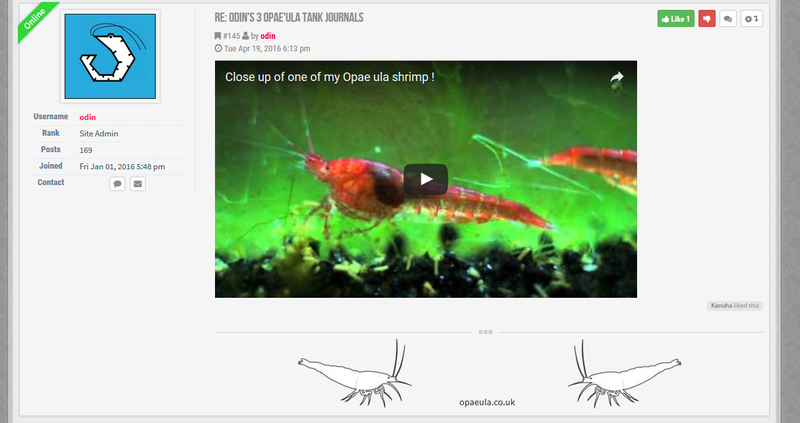 Share photos/videos, journals and logs for your Opae ula tank setups for others to read. Lets start with images! There are 2 separate ways to post your images or photos on the forum and one is easier then the other, If you just want to upload a photo/picture directly from your PC to the forum to appear in your post then go with option one. However if you have your own server and/or prefer hosting your own images externally then option 2 is for you. 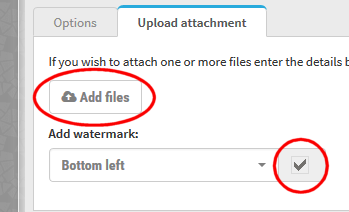 Once you have started a topic or are replying to a post you can press the 'upload attachment' button in the section below the post window. Once the progress bar has reached 100% your photo/image has completed the upload to the forum and you will be given the option to press the 'place inline' button, this will automatically insert the image directly into your post where you have left the text pointer/flashing marker which shows you where you're text will start (this option gives you freedom to post multiple images in-between paragraphs of text etc). 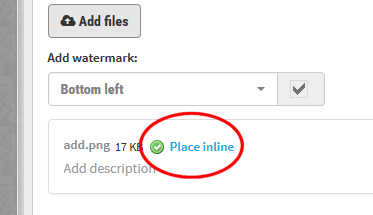 If you don't mind the image just being posted at the bottom of your post you don't have to press 'post inline' as the photo will get added on its own to the end on its own. Now when you press 'submit' to post your new post with images, it will all show up for you and that's it, you will have your shrimp photos and images posted correctly into your post! This is known as external hosting and after the upload is complete you will be given a website (url) link to it. e.g. Start a topic or create a reply and press the insert image button (shown below) on your forum post options located at the top of the large text area, some tags will automatically appear in the post you are creating. Now when you press 'submit' to post your new post with images, it will all show up for you. Both of the above options will give you a nice thumbnail that expands/loads the full size photo/image when a user presses on the image. Posting a video from YouTube is the quickest and easiest solution to posting a video on the forum, you can post your own videos or post other peoples that you wish to share with others members. Hit 'submit' and that's it! The link will automatically post the YouTube video in a window ready to watch on your thread/post. I hope this helps, if you have any questions or get stuck with something just ask or PM and I will gladly help. 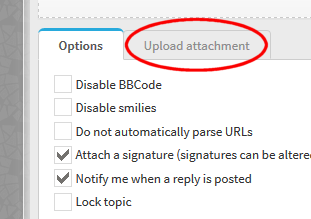 Press HERE for a guide on how to post your own photos and YouTube videos on the forum! Odin's Opae ula tank(s) and progress journals. Hi I am a new opae ula owner from Malaysia. 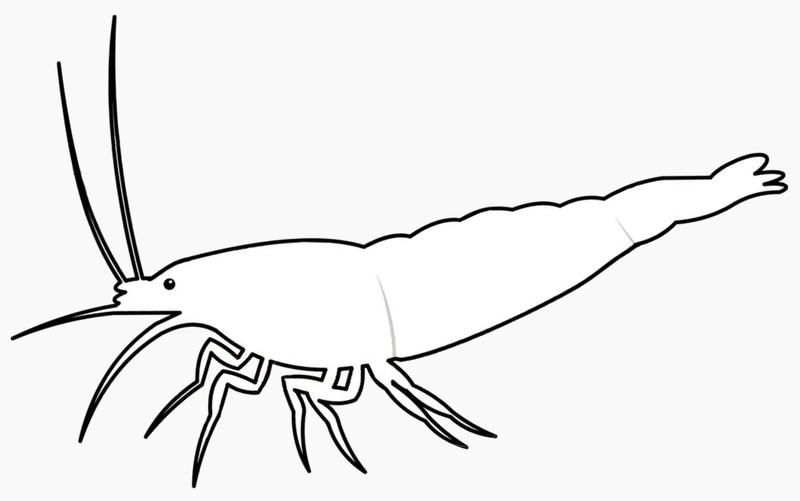 This forum and online store is dedicated to the Opae ula shrimp and the community of its keepers worldwide, here you will find all the information, care guides, answers to any questions and support for new or existing keepers all in one place! 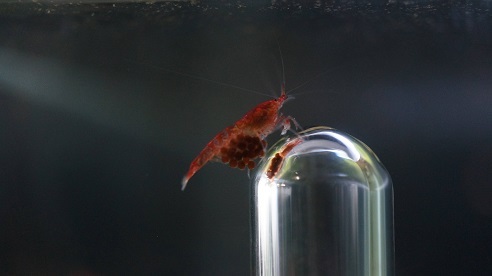 If you are interested in setting up and maintaining a healthy Opae ula shrimp tank of your own we are here to help with anything you would like to know, don't be shy and join in with our friendly community forum.